During 2015 and 2016, a programme of Industry Consultation took place to gather opinions and views regarding the proposed development of an English Riviera Bid (ERBID). The consultation process included online surveys, public presentations, workshops, one-to-one meetings, media coverage and the distribution of the draft ERTBID Business Plan. 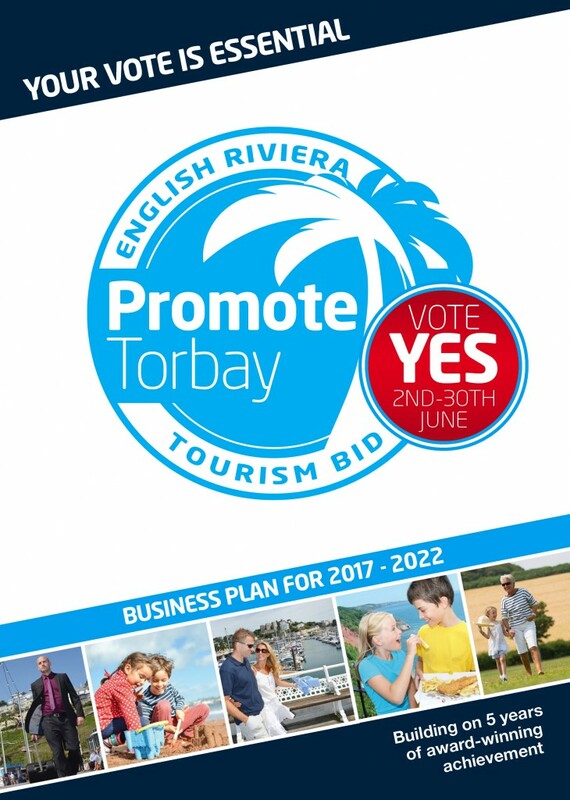 The Business Plan is supported by a 5 year Operating Agreement working with Torbay Council.